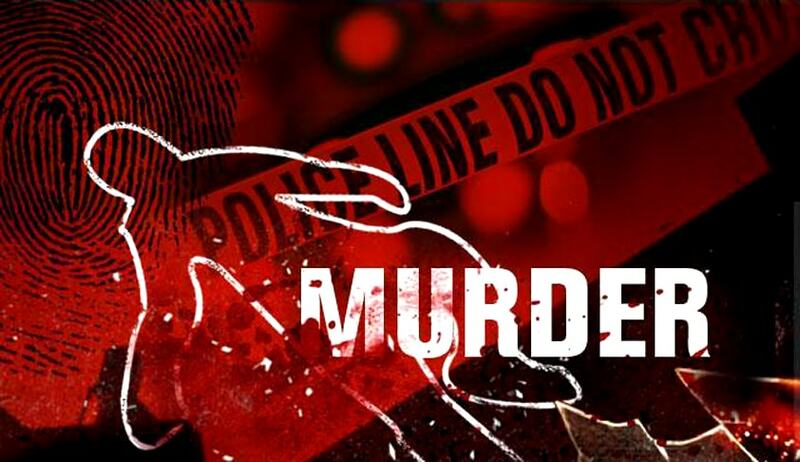 Woman Judicial Magistrate, Ms. Pratibha Gautam was reportedly found dead under mysterious circumstances at her official residence in Kanpur on Sunday. The 30 year old Magistrate was initially believed to have committed suicide by hanging herself in the house. The victim’s parents had however alleged foul play, consequent to which the Police officials had been questioning the husband and other family members. As per recent updates, the husband has been booked on charges of murder. The Magistrate’s husband, Mr. Manu Abhishek is a practising lawyer at the High Court of Delhi. He had informed the Police that he had reached Kanpur early in the morning to check on Pratibha, after she did not attend his phone calls. He had then found her hanging from the ceiling fan, with slit wrists. He claimed to have placed the body on the bed before the Police reached the spot. The Police however alleged that the couple had fought over some issue on Saturday, with the parents claiming that Pratibha was pregnant.